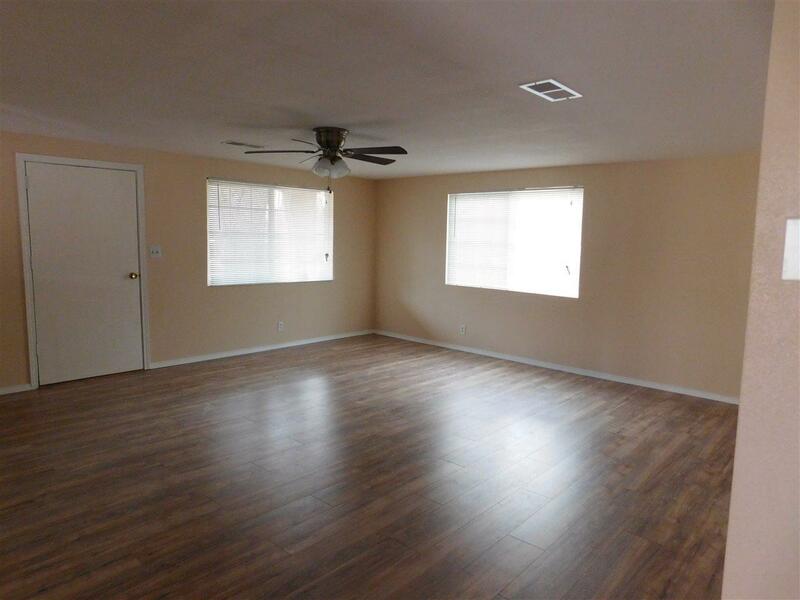 Beautiful home completely renovated! 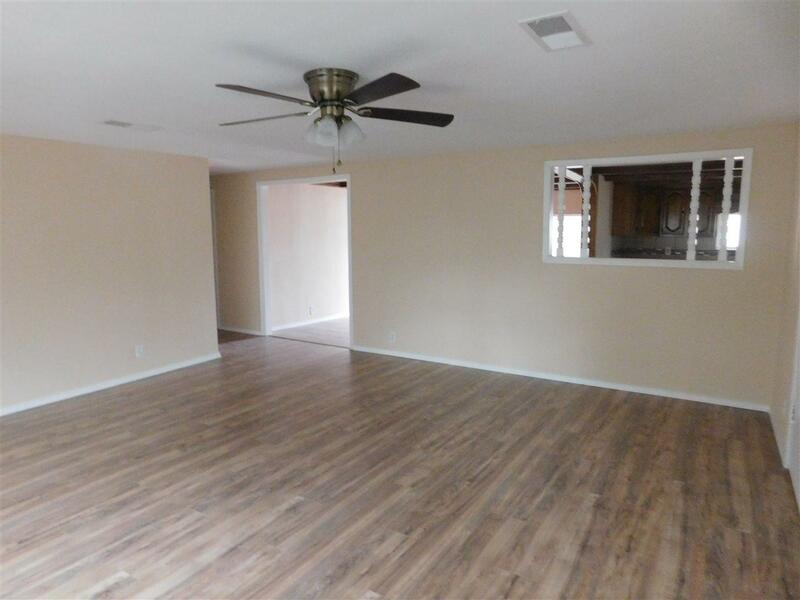 All new plumbing, light fixtures, ceiling fans, ref.air, HVAC, counter tops, flooring, insulation, bathroom vanities, interior paint, exterior stucco, double pain windows, doors and so much more! 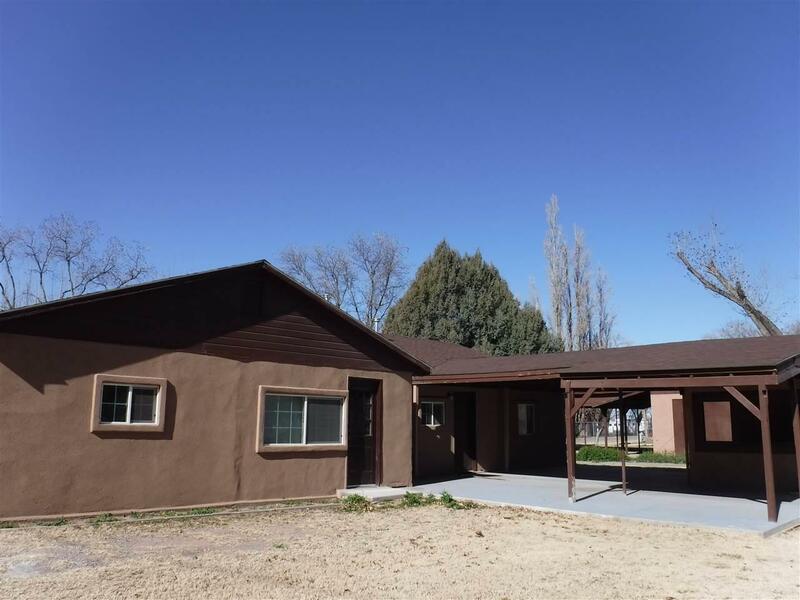 This property sits on on a corner lot in the original 49 blocks with ditch water rights included. 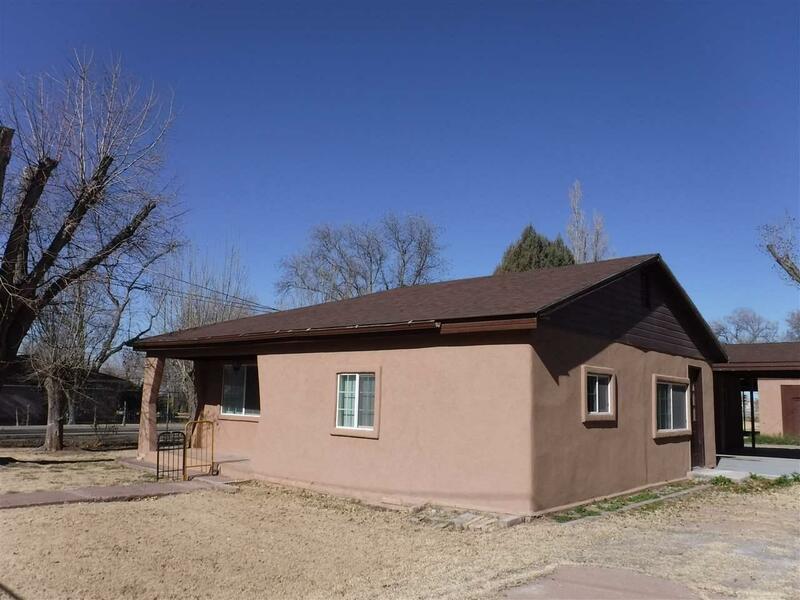 The main home is a 3 bed 2 bath with a one bedroom guest house !Large shop with power, covered RV parking. The adjoining lot north of the home is now included!